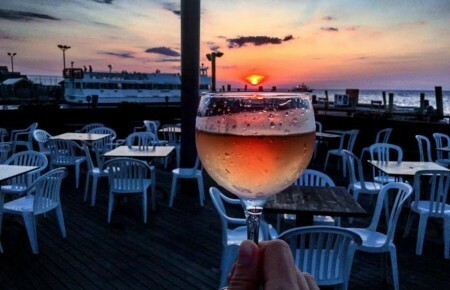 Fire Island is home to beautiful bay side and ocean beaches, booming businesses, dock and dine restaurants and now, TOLA.’s second location on Harbor Walk in the Fire Island Pines. Boutique owner Alison Buck grew up in Bellport but was born in Tortola in the British Virgin Islands, which is where the store gets its name. 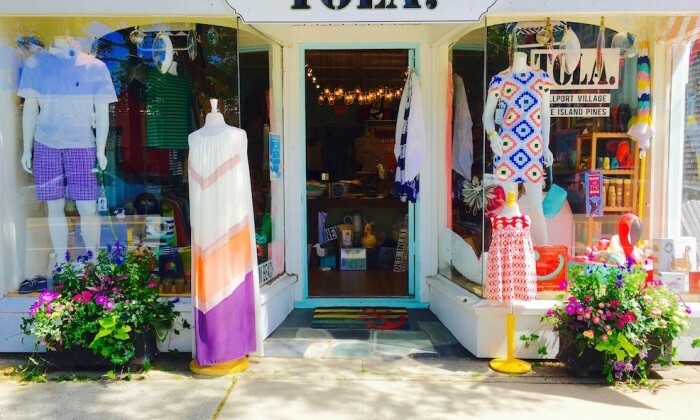 In 2014 she opened the first TOLA. location in the heart of Bellport Village. After searching far and wide for a spot for TOLA. two, Buck decided on Fire Island. She and her husband love area; the community, the people. They dine and socialize there quite often. 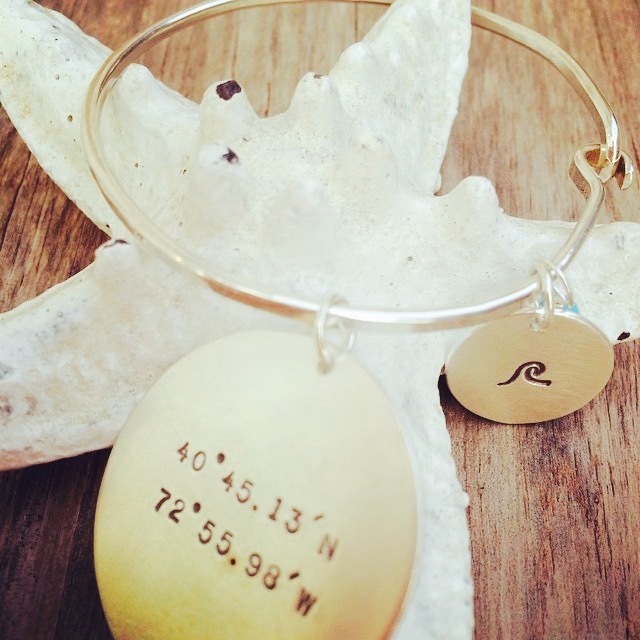 It was a perfect fit for the Long Island gal and her business. “A beach shop at the actual beach was a natural migration, so when the opportunity at The Pines presented itself, I took a wholehearted leap,” Buck said. The store is similar in vibe and experience to the South Shore sister store but has a more beach-focused inventory. The Pines shop carries more home, gift and male-centric merchandise. Think Speedos, Dash & Albert blankets, S’well Bottles, Carleton Clothing (the Long Island fish logo), Charms by the Bay and much more. TOLA. already has customers from east and west urging for a third location. “Isn’t there a saying ‘Good things come in threes?’ And three is my lucky number! It’s a definite possibility.” But for now, head over to TOLA. 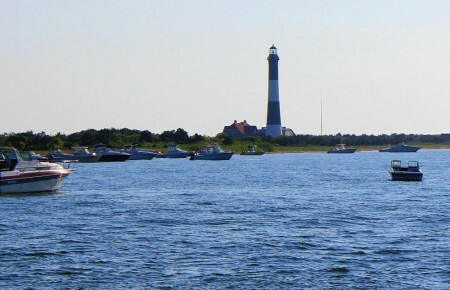 Fire Island Pines, open now until October.